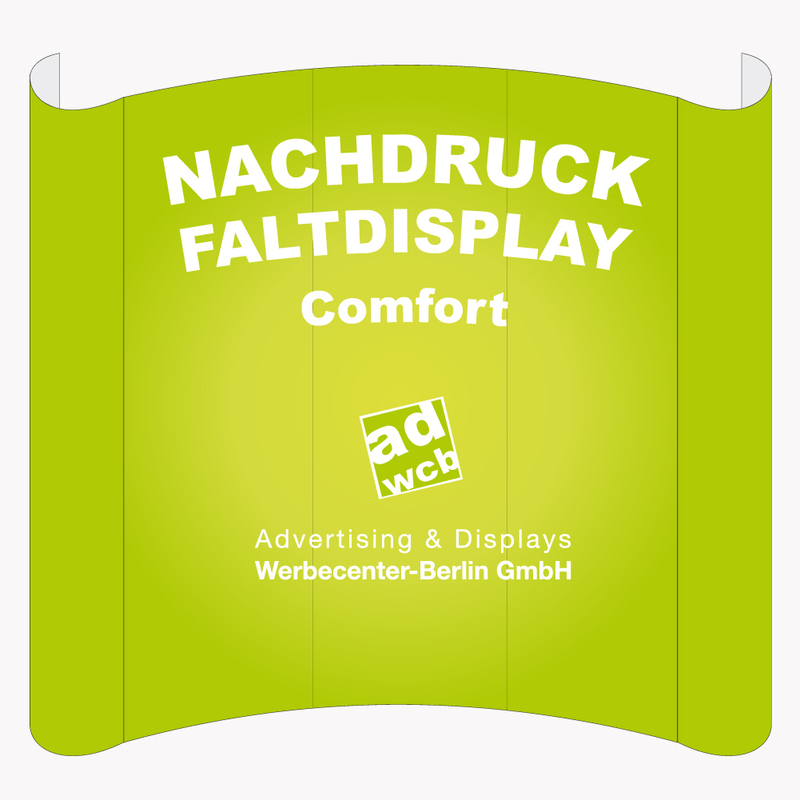 Categories Reprints Reprint for Exhibition Frame "Comfort"
Reprint for Exhibition Frame "Comfort"
Reprint for your existing exhibition frame "Comfort". Your artwork will be printed on an opaque Pop-Up material and manufactured so no further adjustment will be necessary. For displays not bought at our company, we need a technical specification sheet.